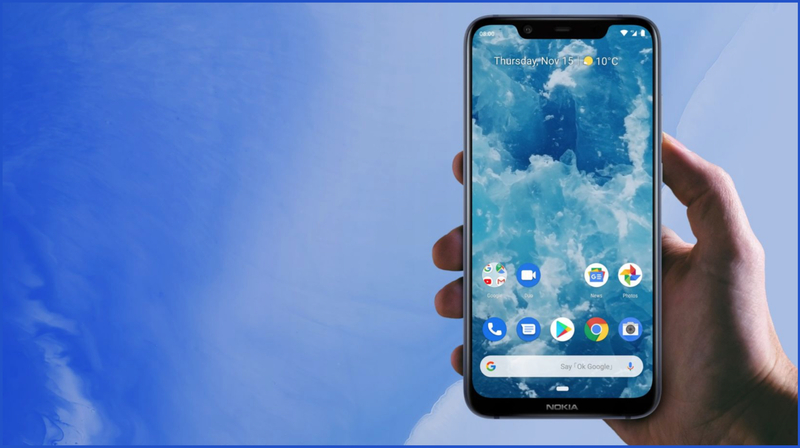 The Nokia 8.1 is a well-rounded device with a mix of good price-to-performance ratio. The phone has a 6.18-inch screen with a resolution of 2246 × 1080px. It has an 18.7:9 aspect ratio and a 86.5 per cent screen to body ratio. The phone runs on a Snapdragon 710 coupled with an Adreno 616 GPU. It is now available in 2 versions, one with 4GB of RAM and 64GB of storage, and another with 6GB of RAM and 128GB storage. The phone has a 3500mAh battery. Optics for the 8.1 include a 12+13MP camera setup at the back with OIS and a 20MP sensor at the front. Featuring a metal unibody with glass front and back, It also has a promise of 2 years of Android updates with 3 years of monthly security patches. The phone runs on Android Pie out of the box. 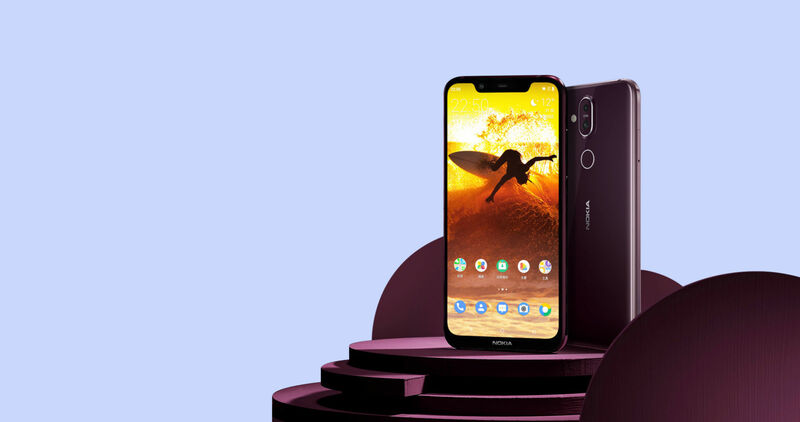 For the price of Rs 29,999, the Nokia has to compete with the likes of the Poco F1 and the Zenfone 5z. Both the other smartphones feature better specifications for the price. 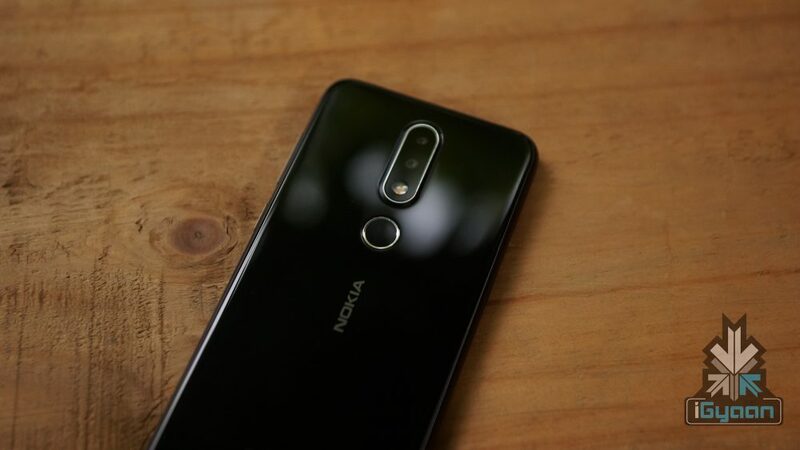 Nokia 8.1 looks like a good device with the specifications it offers and the price its available in. Fans of stock Android and regular updates will like the phone. 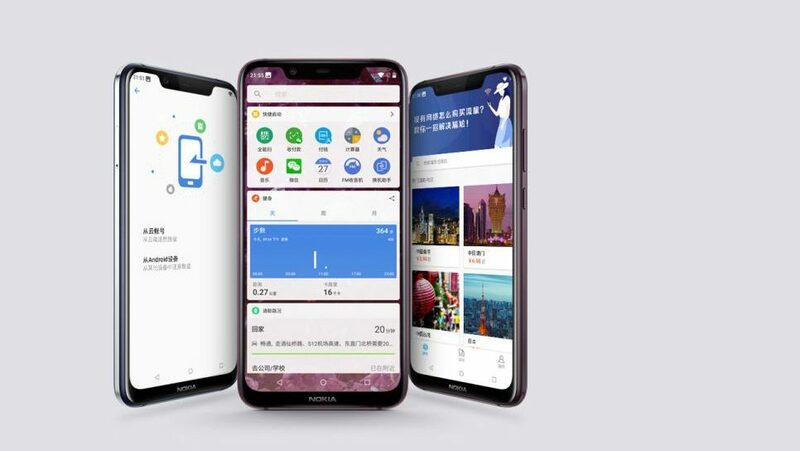 Given the track record for Nokia, the 8.1 may be another success story for HMD Global. And the newly released version makes things even more interesting.